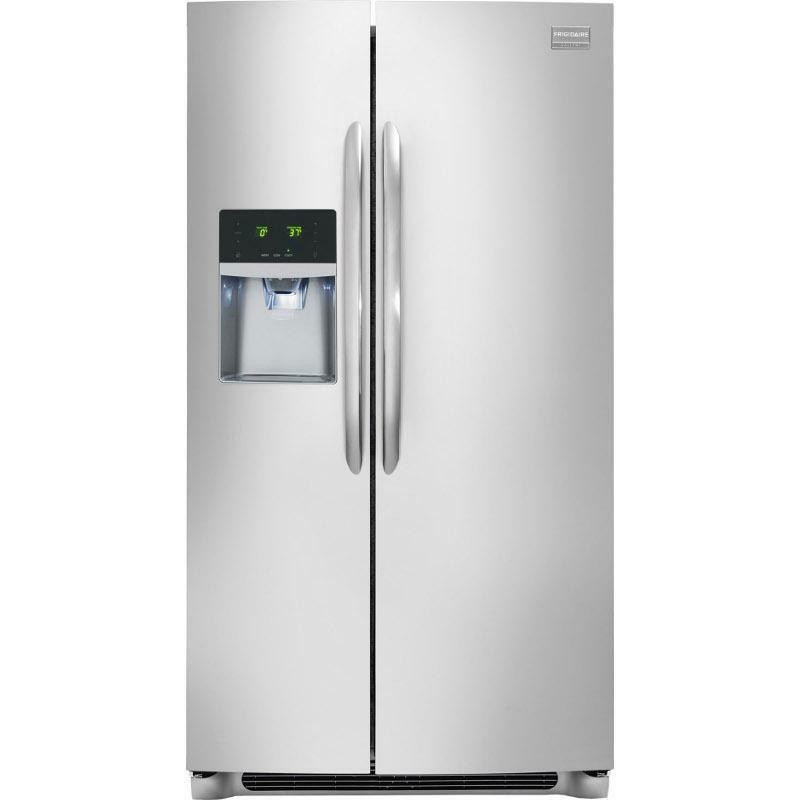 Frigidaire Gallery offers an Energy Star® qualified side-by-side refrigerator with a 22.6 cu. 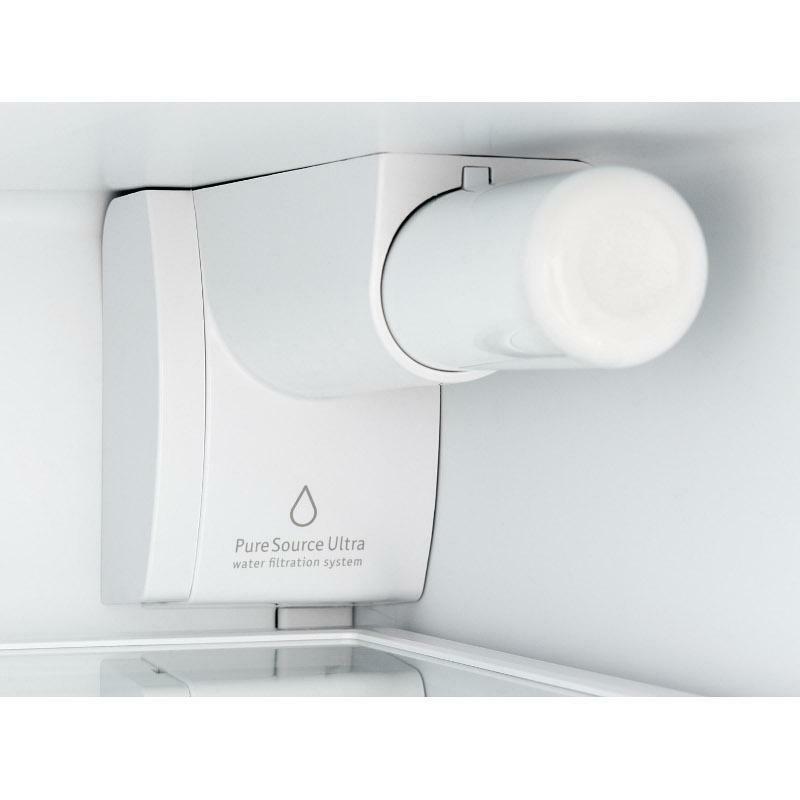 ft. and an external ice and water dispenser. 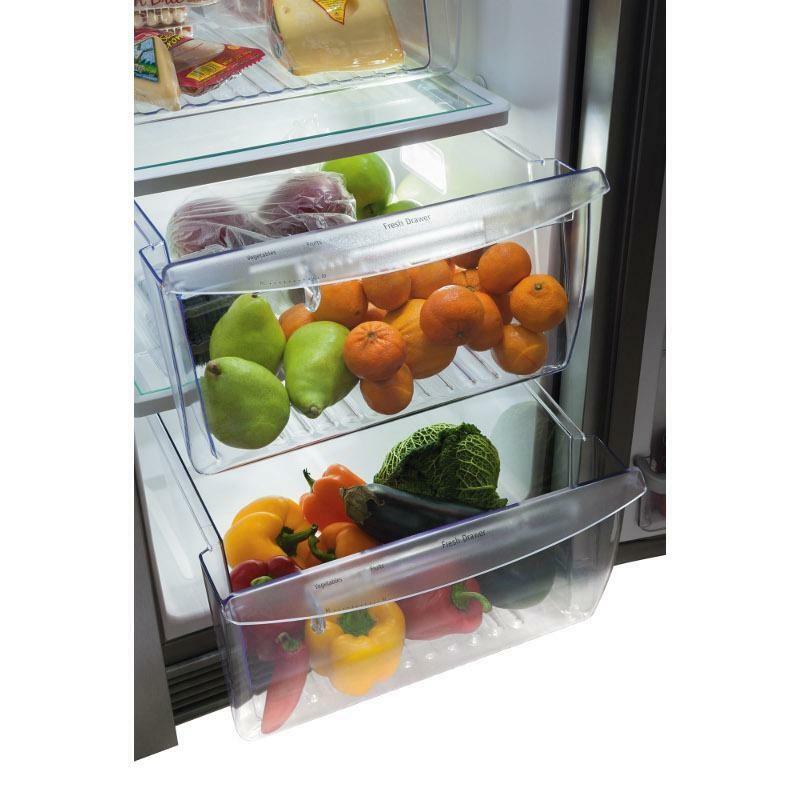 This Star-K® certified appliance features Store-More™ humidity-controlled crisper drawers, automatic alerts and sliding SpillSafe® glass shelves. 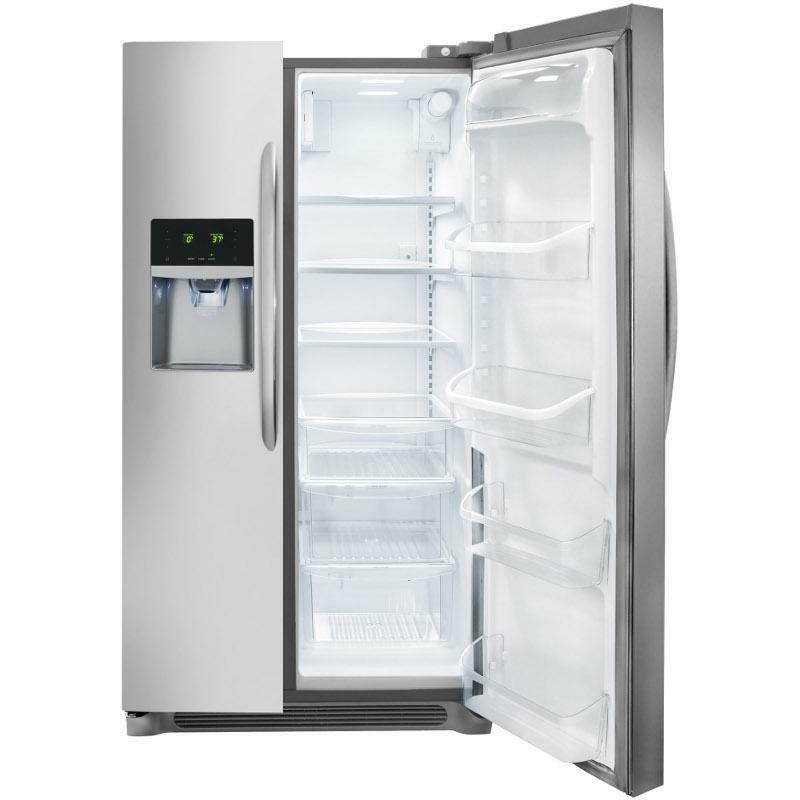 The refrigerator also provides quick freeze, Express-Select® controls and PureSource® ultra ice and water filtration. 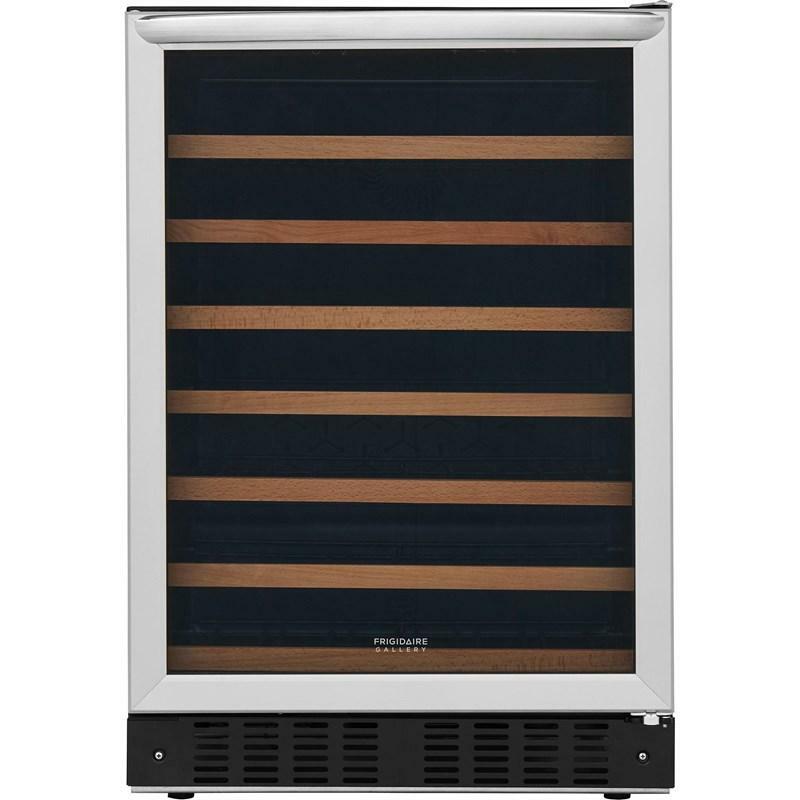 Freezer 8.4 cu. 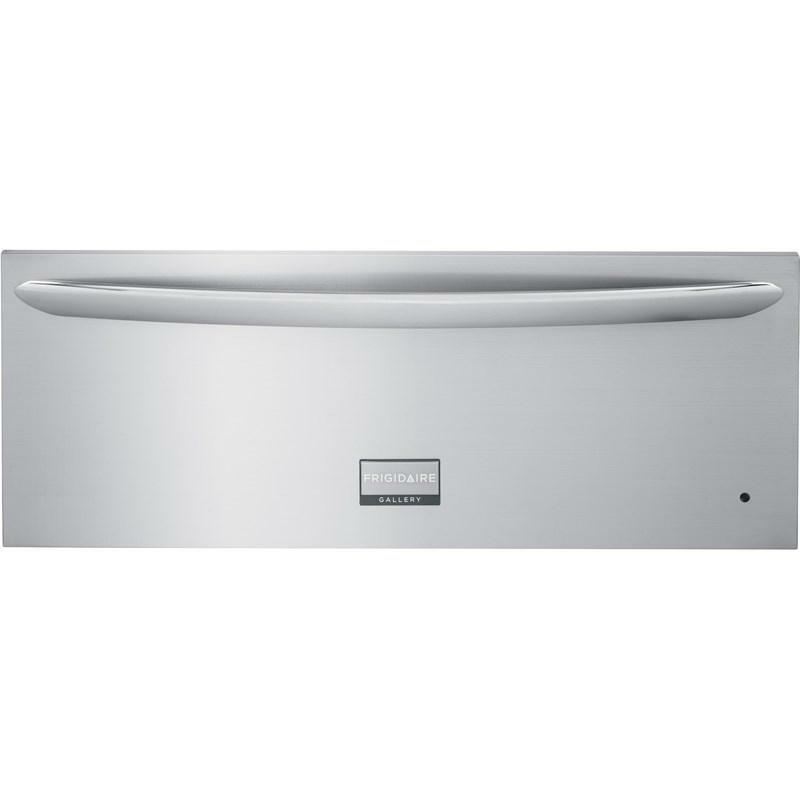 ft. / 0.24 cu. 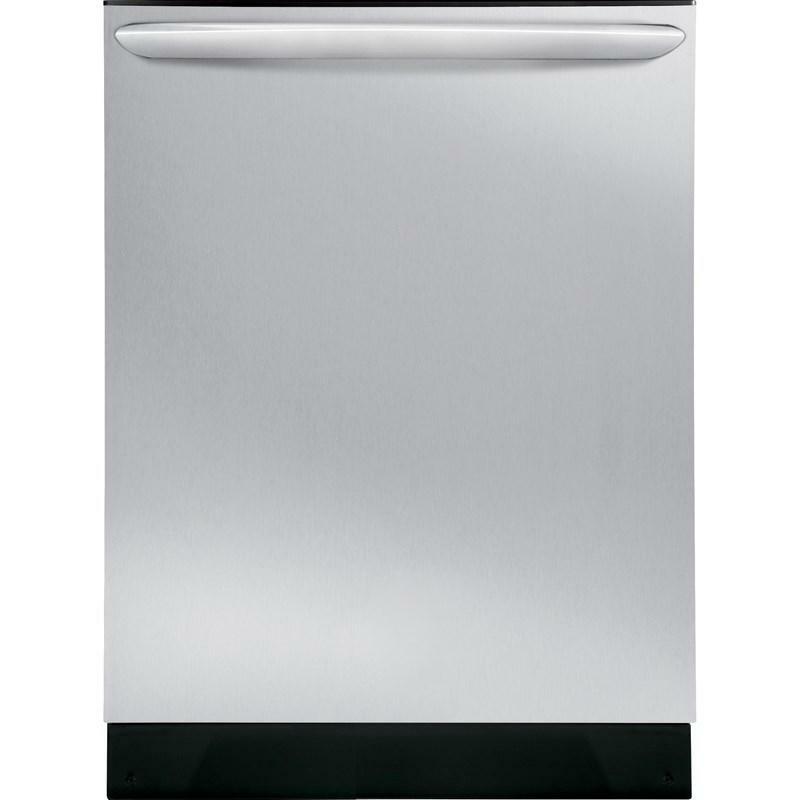 m.
Additional Dimensions • Case height: 68.625"
• Depth with doors and handles: 35.625"
• Depth (with door 90° open): 48"
• Width between door edges: 33"
Frigidaire Gallery 30" freestanding electric range featuring true convection with Smudge-Proof™ stainless steel and a SpaceWise® triple expandable element. 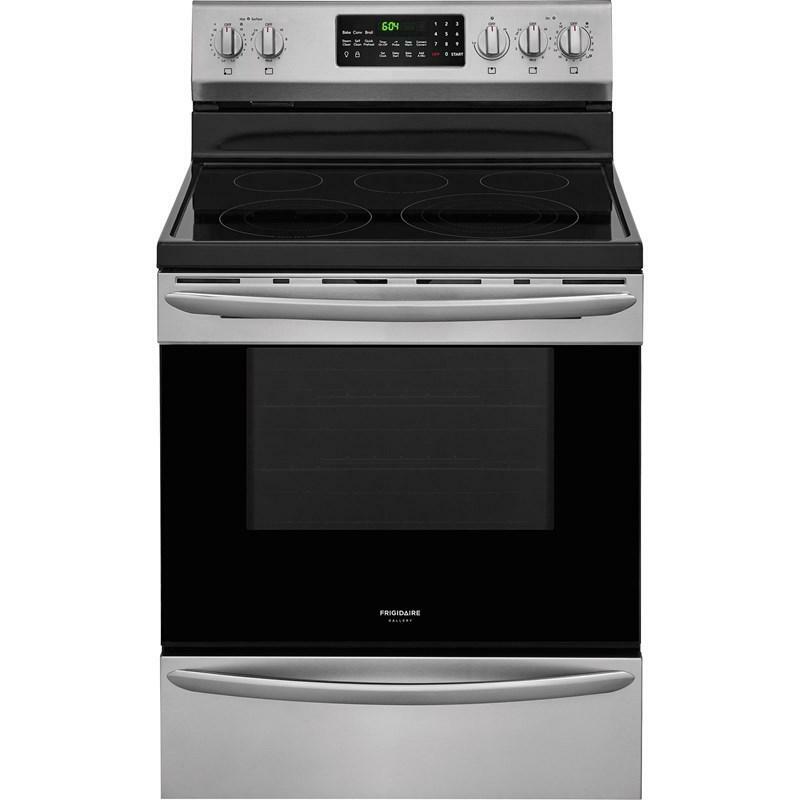 Frigidaire Gallery 30" smoothtop electric cooktop with smudge-proof stainless steel. 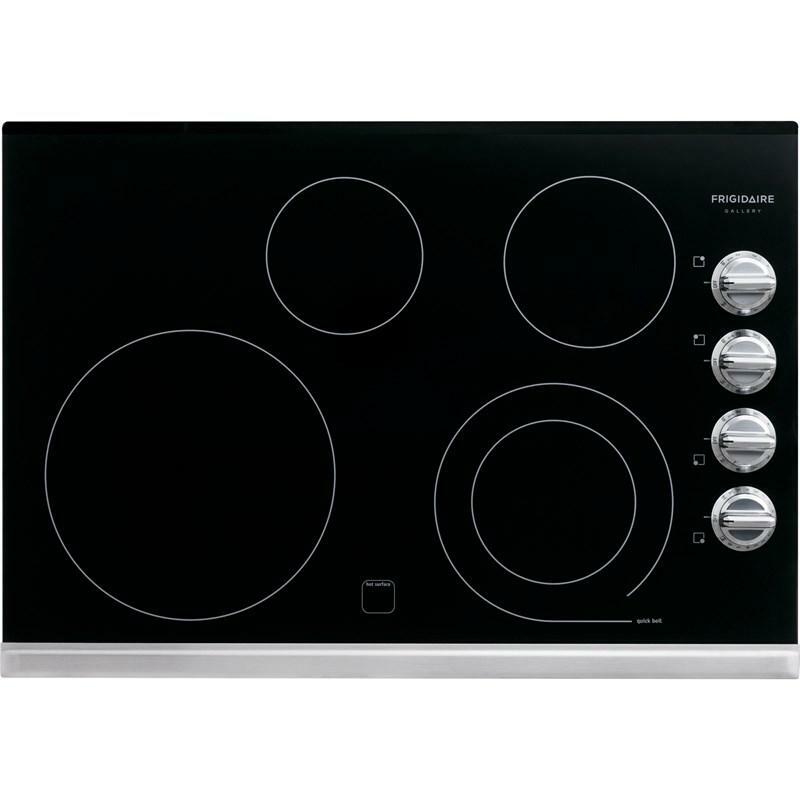 This cooktop features 4 elements, including a SpaceWise expandable element, hot surface indicators and Express-Select controls. 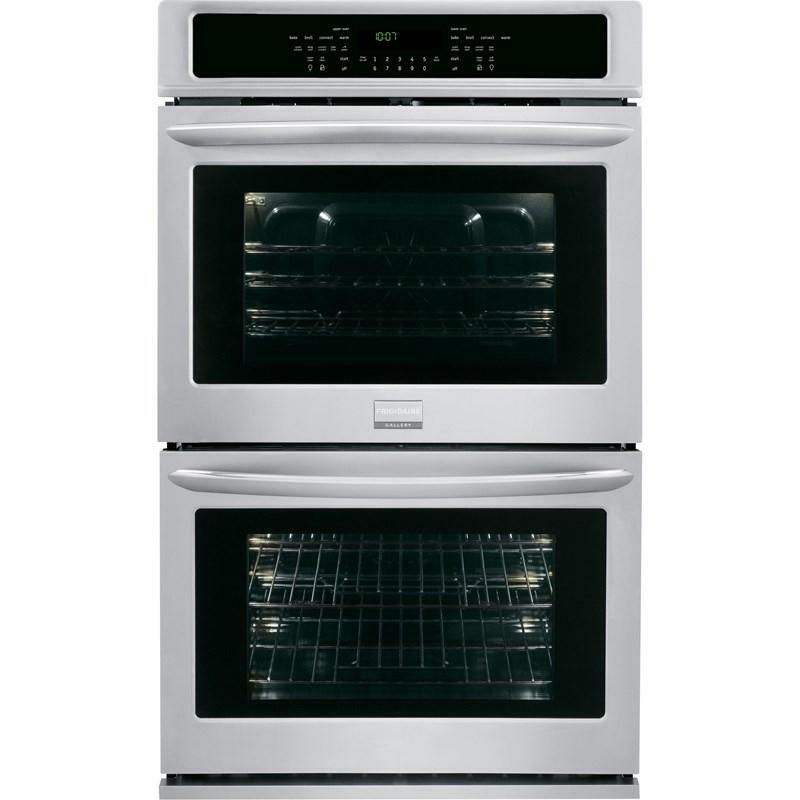 Frigidaire Gallery 30" wide double wall oven. 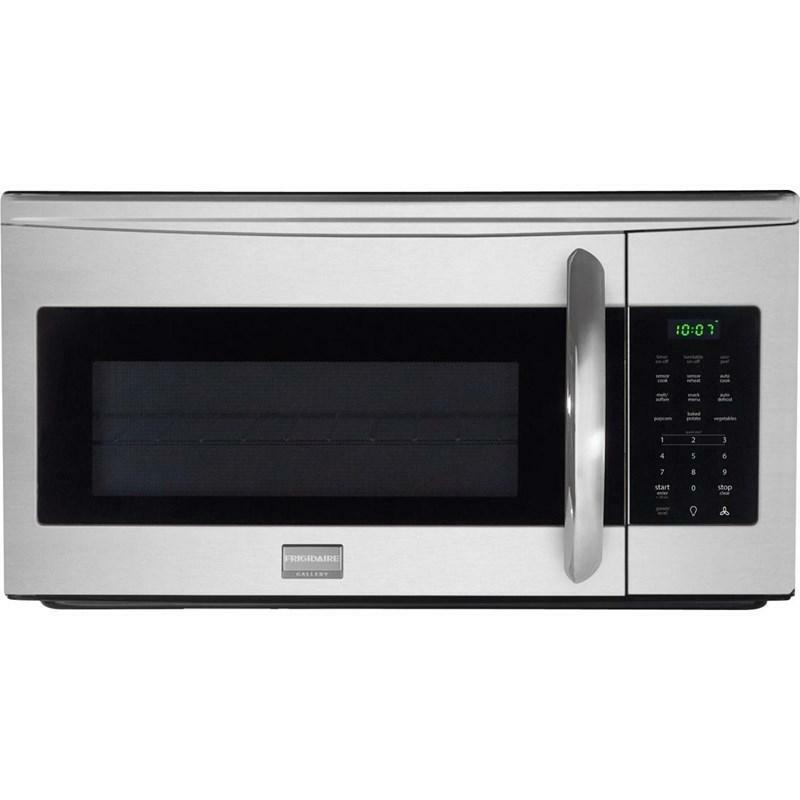 This electric double wall oven features steam cleaning, quick preheat, true convection and Effortless™ temperature probe. 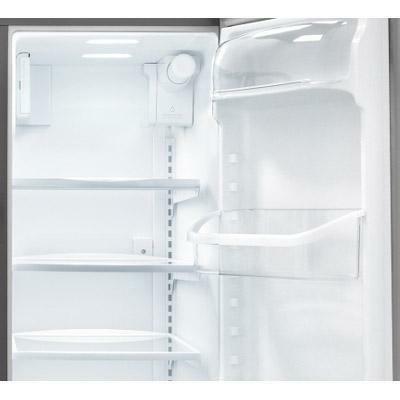 Also, the Even Baking technology ensures even baking every time.